Calvin Coolidge was, as biographer Amity Shlaes described him, the Great Refrainer of the American presidency, the one guy who would rather get rid of one bad law than pass twenty good ones. His less-is-more style, Shlaes writes, made for a successful presidency (she makes a pretty compelling case that Silent Cal gets too little credit for the Roaring Twenties and too much blame for the Great Depression) but for a prominent afterlife. After all, for a presidency devoted to reducing and cutting back, maybe the best monument is no monument at all. Or, better yet, how about a monument in cheese? 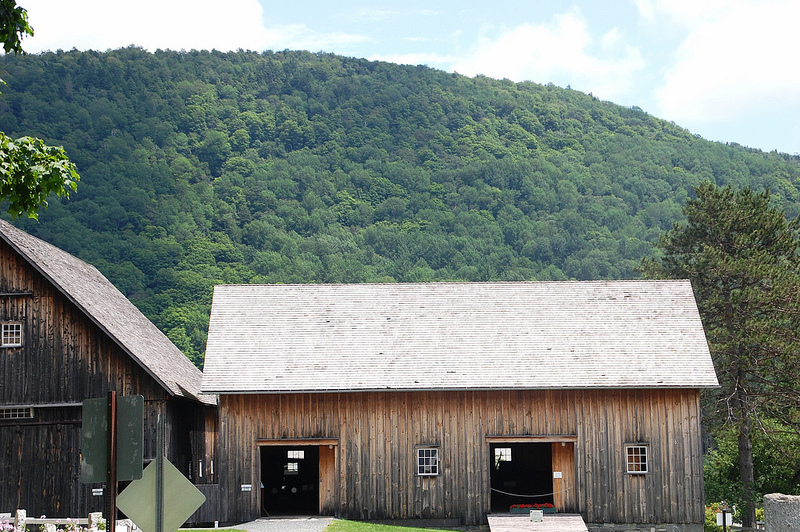 Walking through the historic site you can see the tools of that industry – equipment for cutting hay and pressing cider apples to my personal favorite, “Tread Mill For A Horse” – as well as the spots where Coolidge was born and became president (he famously took the oath of office by candlelight in his father’s house). 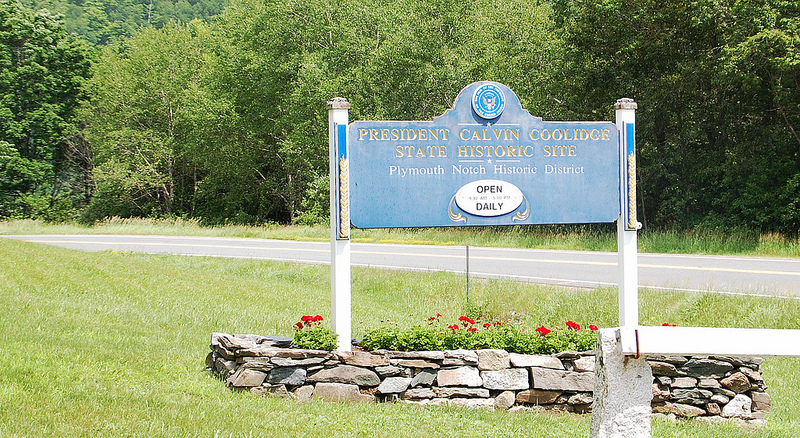 And, if you walk to the end of the site, you’ll find a building marked Plymouth Cheese Company, established in 1890 by Coolidge’s father, “Colonel” John Coolidge. The inside of the building is refurbished with all kinds of high-tech-looking gear, but the process is old-school. 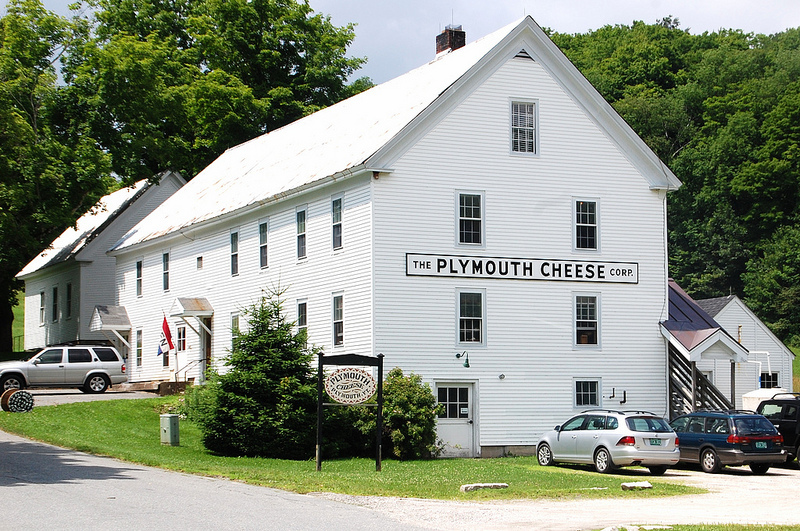 “The art of achieving the rich open bodied texture of granular curd cheese is through the skillful cutting and continuous stirring of the curds,” the Plymouth Cheese website explains. “This process takes hours and is still used today to produce this authentic American heritage cheese.” For my money cheese curds are almost always better than blocks of cheese, but these are exceptionally good even for cheese curds: they taste creamy while still having a good solid texture, and while there’s plenty of salt in the curds the salt taste is never overwhelming. 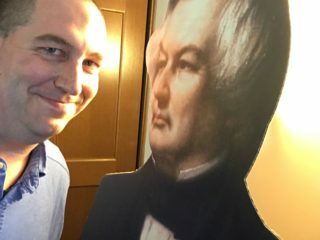 It’s low yield and time intensive, but what a payoff – a perfect metaphor for young Cal’s life in 19th century Plymouth Notch. An edible monument to the values that made the man who he was? I can get behind that.